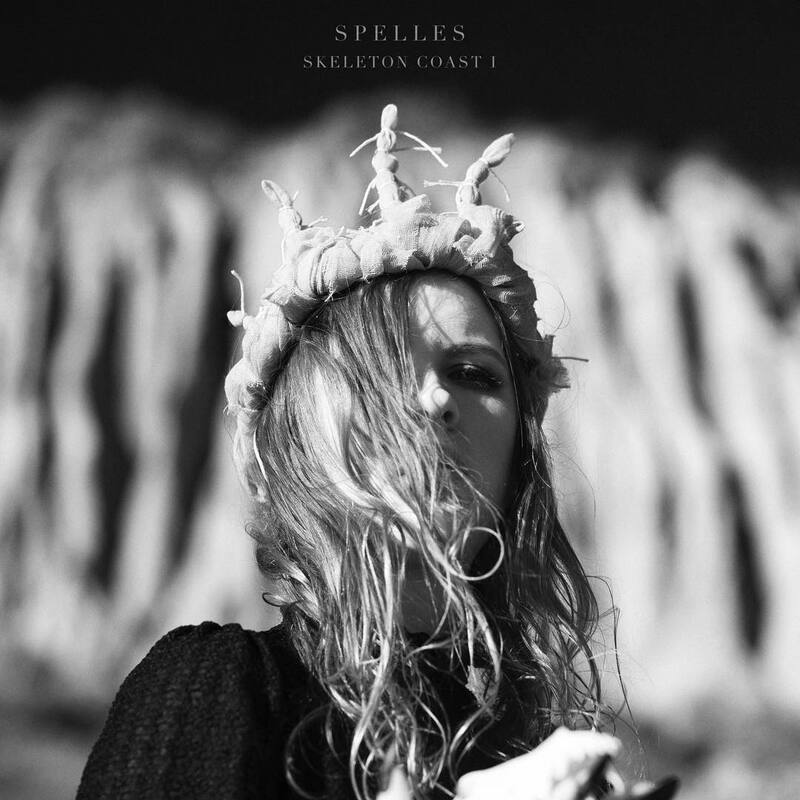 SPELLES’ Skeleton Coast I is a confident yet vulnerable plea to enhance life’s light through connection. Its haunting melodies and bold rhythms will blast a hole through any desolate darkness and revive the spark within us all. Kathryn Baar, aka SPELLES, has been sneaking us nibbles of the soul searching music she’s been cooking up for the last few months. At long last her sophomore EP, Skeleton Coast I (released today, 3/23/2018 via Room), which chronicles Baar’s personal triumphs, growth and challenges has been released to the wild for mass consumption. Filled with the perfect balance of heart pounding rhythms, guile soaked vocals and spooky/winding melodies, Skeleton Coast I will wrap itself around every listener at any given time and hold them, just tight enough. From a distance the actual Skeleton Coast, referring to the Atlantic coast of Namibia and south Angola, looks pristine, peaceful and even idyllic. As one gets close enough to view and experience the realities of this seemingly serene topography, it becomes clear that the facade couldn’t be further from the truth. Littered with the skeletons of sea worthy animals and those of ravaged and rusting ship carcasses, this coast and its many concealed rocks, has collected the lives and deaths of many who ventured too close to its beauty. This makes Skeleton Coast I the perfect title for SPELLES’ musical chronicles of her challenging experiences in LA. Baar moved to LA after college, drawn in by the promise of its sparkling stage lights and calling marquis in hot pursuit of a musical career. While she has indeed found success and validation in the form of 2 well received EPs and more than a few prime time soundtrack entries, the journey was not free from peril. Battling through the very humbling and human stumbling block of self doubt and its resulting anxiety and depression, SPELLES allowed this darkness to help her find the light. 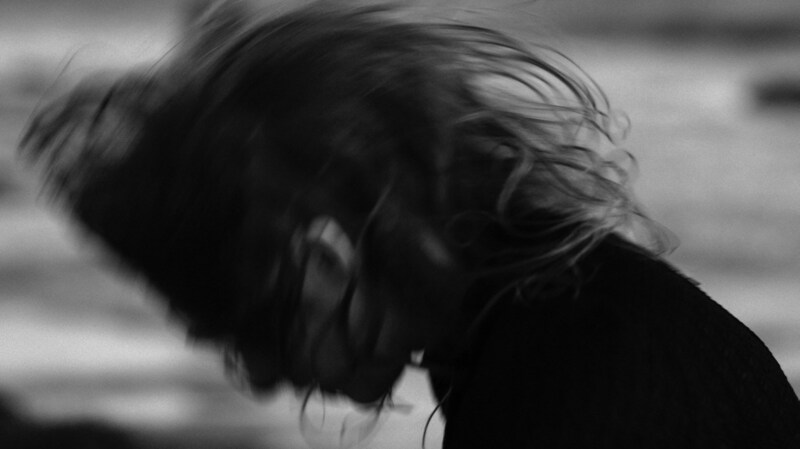 Using the dark side of her inner self as a a muse, she wrote us some mind blowing songs. Even though the first track on Skeleton Coast I has the word dead in the title, it’s not at all about dying. “Dead in the Water” is an idiom used to describe the sensation of being frozen in your path and unable to function or make progress. SPELLES’ “Dead in the Water” is a song about dipping deep into one’s own wellspring of life force and pulling forth the empowerment to push forward despite being temporarily stalled by difficulties. “Down to the River,” the first of two songs exclusively available on Skeleton Coast I, is a most impressive track. In true SPELLES style, it starts off with a bang and flows through with strong yet vulnerable lyrics. While highlighting the difficulties of making it in LA isn’t an untold tale, when Baar turns the spotlight on herself and takes responsibility for her struggles, we begin to see the uniquely tough stuff, of which, this mysterious mama is made. I let go I let go, down in the river. “Wildfire,” Skeleton Coast I’s shadowy closer, resonates like the haunting voice of a lone wolf howling at the moon. 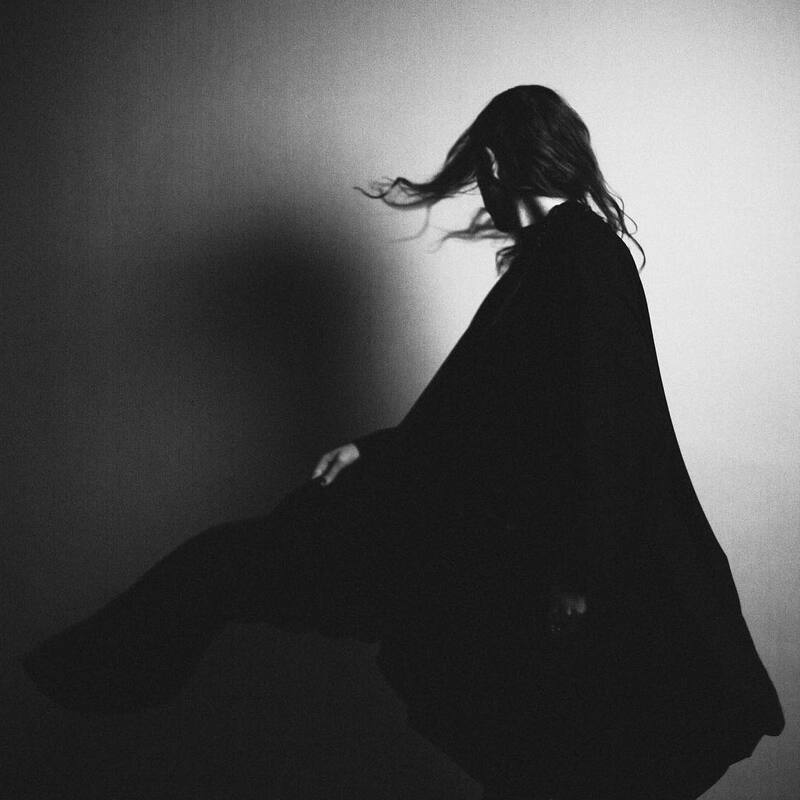 Offering a delicate and lamenting version of SPELLES confident vocal style, “Wildfire” represents a philosophical and private commentary on the potentially isolating and destructive effect that religion can have on human relationships. Hard to imagine that separations between people could be part of the universe’s grand plan for existence. Our world has so many unique intricacies to enjoy. The kind of beauty that can offer enlightening lessons of strength, acceptance, love and support. How beautiful it would be if we could remove the concealed rocks from our shores and destroy the darkness of solitude and separation. The light and connection that would bring our human community would be Devine. Until then, we all need to cultivate as much strength, support, love and light as possible. When a collection of life affirming tunes like those on SPELLES Skeleton Coast I, is set free in the musiverse, you gotta follow the first play with a whole lotta repeats. The light it creates will blast a hole through any desolate darkness and revive the spark within us all.